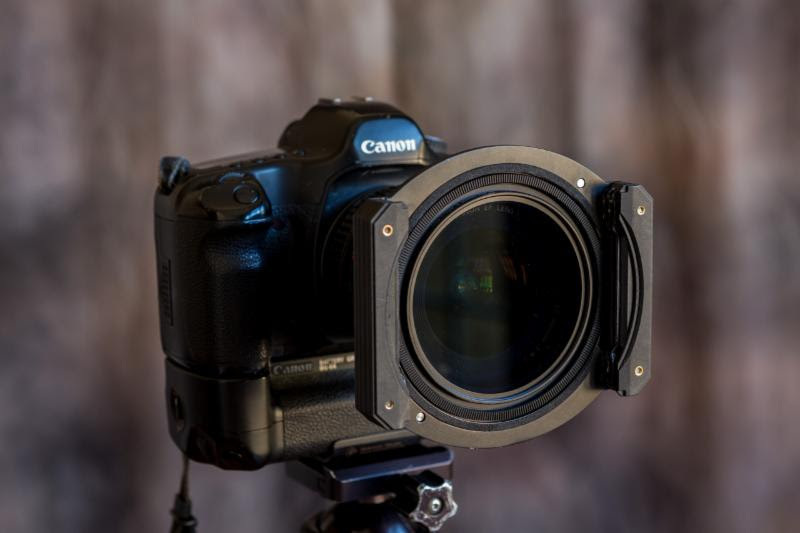 As most of you know I rarely endorse a specific brand of photographic equipment, however, this month I am writing about a filter holder that was provided to me to review and use. 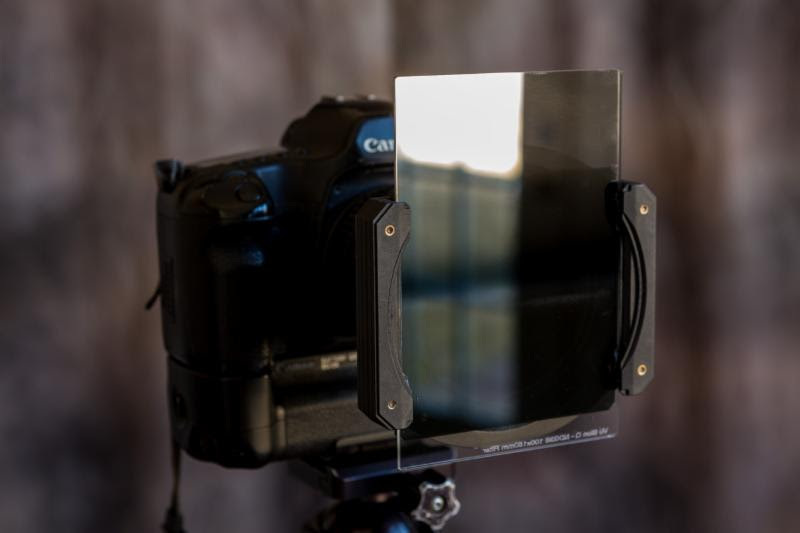 Many of you also know that I have been working with filters specifically neutral density filters and graduated neutral density filters quite a bit over the last several years. 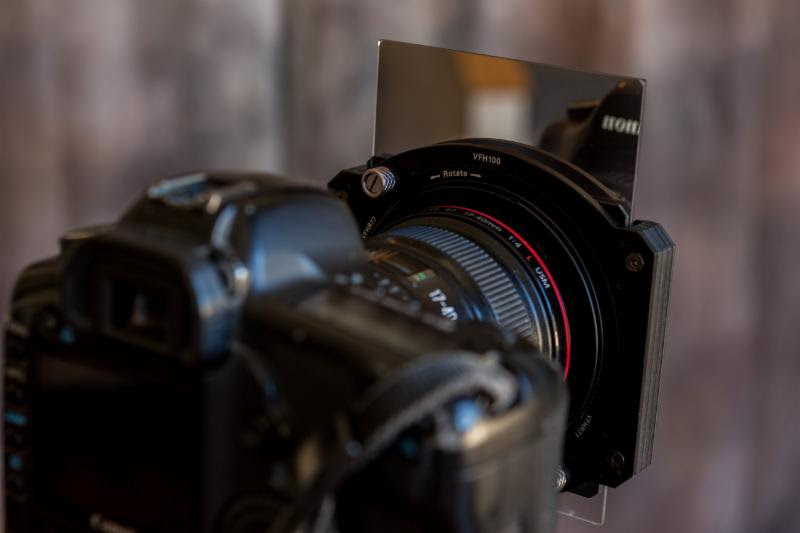 The Vu 100mm Filter Holder (catalog # VHF100) is designed to hold 100mm square and 100x150mm rectangular filters, it retails for about $140, and comes with 2 lens adapter rings to fit 77mm and 82mm filter thread size lenses. Additional rings for other sized lenses are about $10 each. This makes it one of the least expensive holders on the market. What sets the Vu Holder apart from the others are two things: the quality of construction and superior design. The Vu Holder is very well constructed and a joy to work with. I like working with equipment that is well machined and does what it is designed to do in an easy and smooth manner. A big frustration for me is working in the field and trying to capture an image when the light is changing rapidly and then struggling with my equipment. This holder has worked flawlessly for me even in challenging weather conditions. 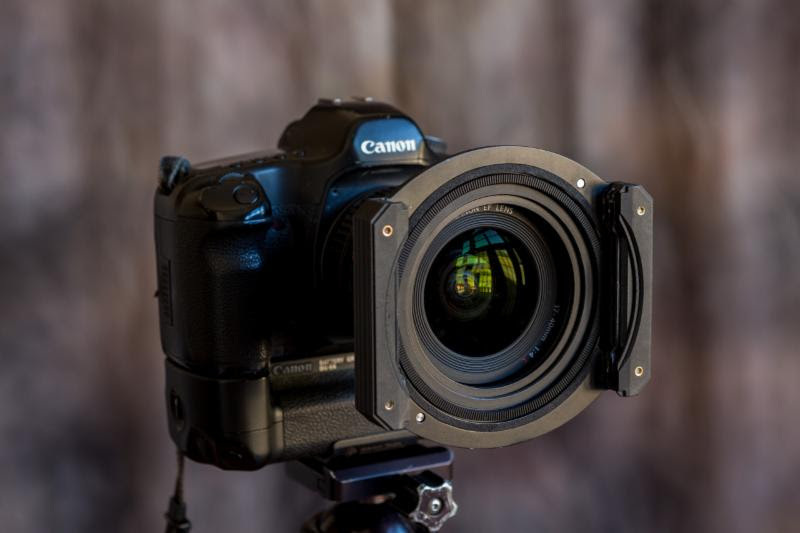 I work in subzero weather during the winter–these conditions can pose a challenge for any equipment yet the Vu Holder worked like a charm all winter long. Even while wearing gloves I was able to easily attach and work with this device. and the 82mm Circular Polarizer. The corresponding filters made by Vu are equally well designed and constructed. Vu Filters are made with 100% German Schott Glass and have excellent color rendition and image quality. I can easily recommend them as well. 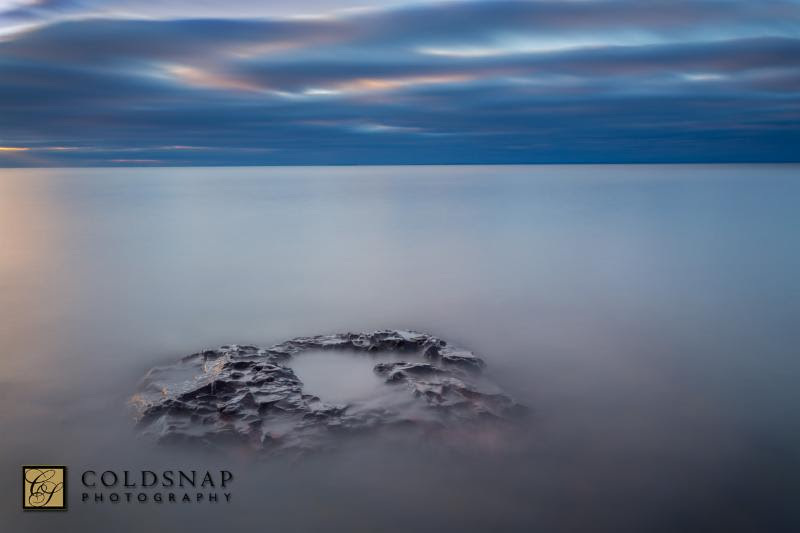 at john@coldsnapphotography.com and I will send you details on how to get this special offer.